Super Lawyers Magazine named more than half of Henson Efron attorneys to the 2015 Super Lawyers and Rising Stars lists for the state of Minnesota. Family law attorney Alan C. Eidsness was recognized in the top 10 of the overall Minnesota Super Lawyers list, a distinction he has received eight times since 2005. For the second year, family law attorney Lisa T. Spencer was selected for the Minnesota top 50 women attorneys as well as the top 100 overall Minnesota Super Lawyers list. 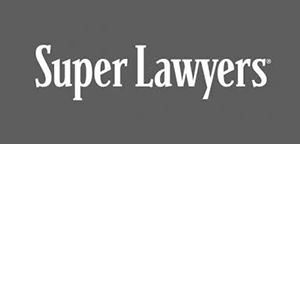 Super Lawyers selects attorneys using a patented multiphase selection process in which peer nomination and evaluations are combined with third party research. Each candidate is evaluated on 12 indicators of peer recognition and professional achievement. Selections are made on an annual, state-by-state basis.